A bill that would require cities to incorporate early childhood development in their comprehensive development plans failed to advance from general file Feb. 4. • promote early childhood education. A comprehensive plan, Hansen said, is an aspirational vision for a city, and that vision should include child care. 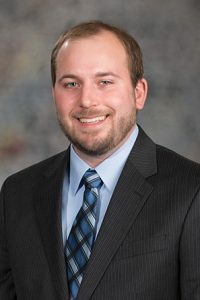 Twenty-eight percent of Nebraskans live in “child-care desserts,” he said, defined as an area with three times as many children as licensed child care slots available to them. It would not have cost cities money to implement the bill, Hansen said. “In my mind, this is about: where are the daycare centers in the city? Do the bus lines go near them? Do the bike trails go near them? Do the essential city services that people rely on in their day-to-day lives, how [do they] interact with early childhood education?” Hansen said. Sen. Jim Scheer of Norfolk spoke in opposition, saying the bill was unnecessary. “Until someone can show there is a lack of involvement on the part of communities [in early childhood education planning] I will not be supporting the bill,” Scheer said. Also speaking against the bill was Sen. Mike Groene of North Platte. He questioned how city staff would evaluate the quality of child care facilities. Sen. Rick Kolowski of Omaha said he was “in disbelief” that anyone would oppose the bill. 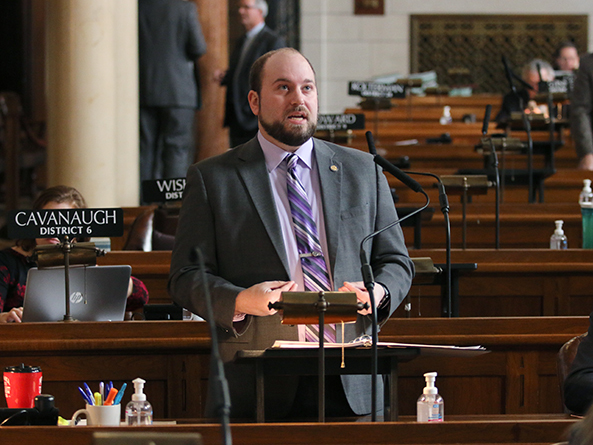 Sen. Dan Quick of Grand Island also spoke in support of the bill, and said a “no” vote was, in essence, an unfunded mandate. Every child that is helped by early childhood education is a child less likely to need assistance later in life, he said. “It’s an unfunded mandate to our child welfare systems. It’s an unfunded mandate to our public school systems, to our juvenile courts and maybe our corrections system,” Quick said. A clarifying amendment offered by the Urban Affairs Committee failed on a vote of 19-10. Twenty-five votes were required. Following the rejection of a Hansen amendment on a vote of 18-16, senators voted 19-23 not to advance LB66 to select file.